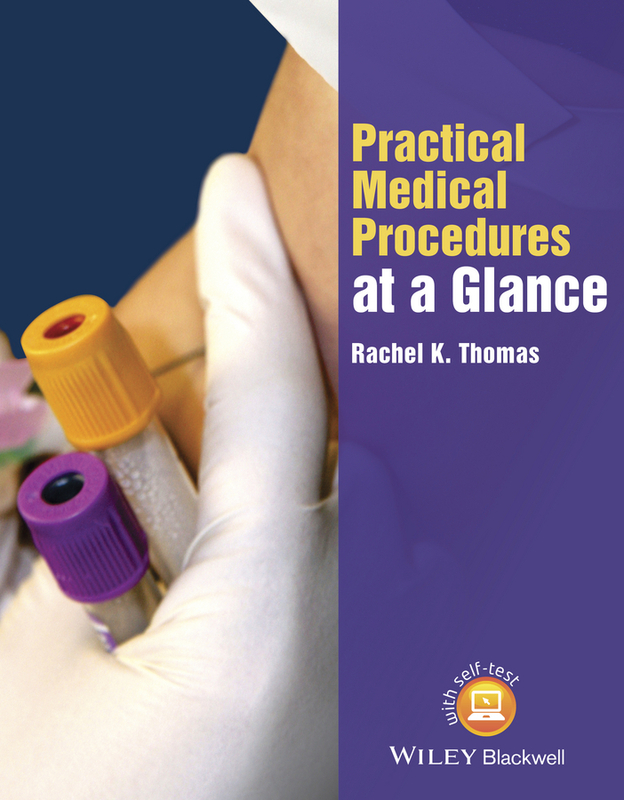 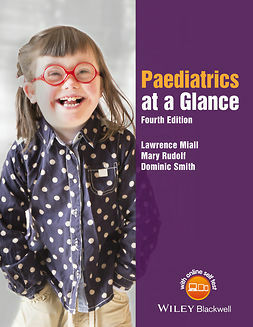 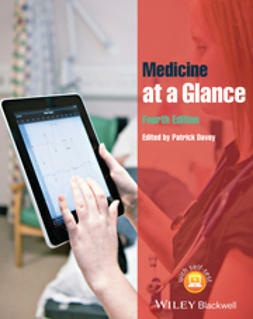 Practical Medical Procedures at a Glance covers all the practical procedures required of UK medical students, Foundation Doctors, and other medical students worldwide, and provides a vital introduction and quick reference to support clinical skills sessions and ward placements. 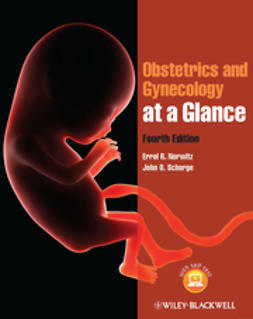 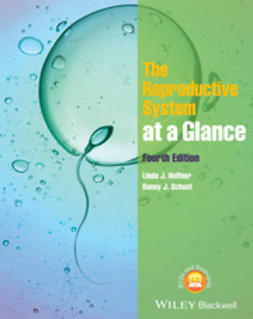 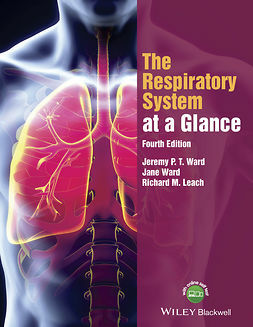 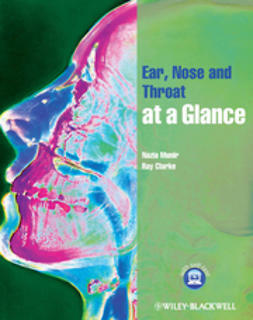 Providing clear explanations of each skill so that they can be efficiently learned, and ultimately, safely practiced, this guide is the perfect companion to clinical practice. 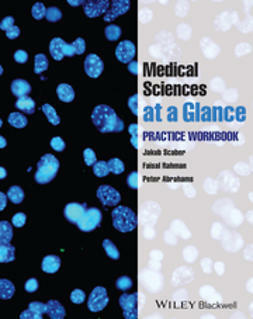 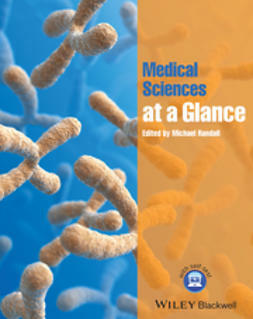 Beginning with basic procedures and progressing to more complex skills, Practical Medical Procedures at a Glance builds confidence and provides an invaluable overview of the skills needed throughout medical school and beyond, regardless of specialty.